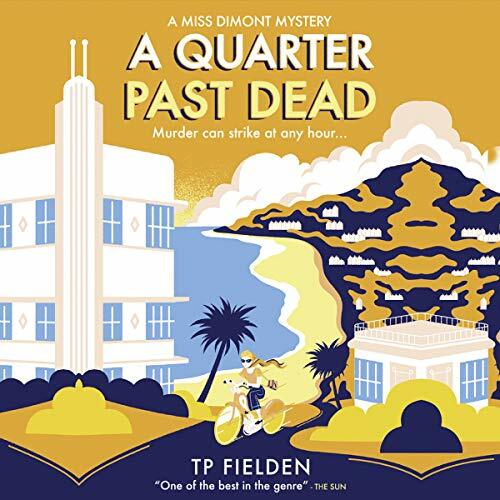 Showing results by author "TP Fielden"
'There you have it -' Miss Dimont smiled and, lifting her dark glasses, turned to face the trainee reporter '- in a nutshell. A mystery death. Needs looking into, wouldn't you say?' 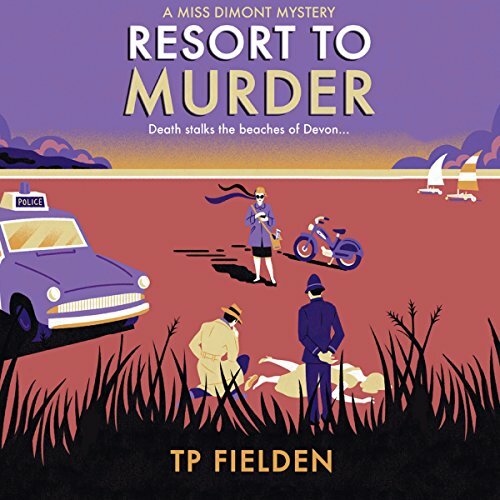 Death stalks the beaches of Devon. With its pale, aquamarine waters and golden sands, the shoreline at Temple Regis was a sight to behold. 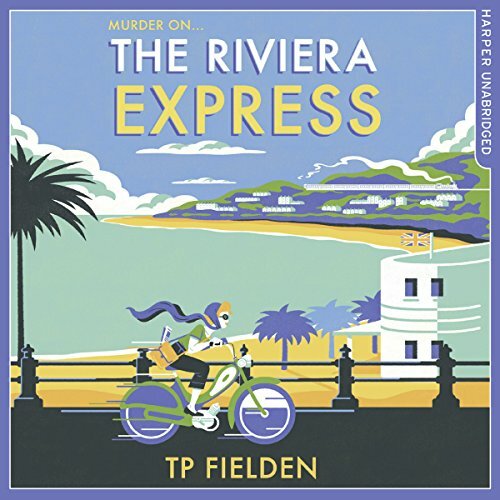 But when an unidentifiable body is found there one morning, the most beautiful beach in Devon is turned into a crime scene.